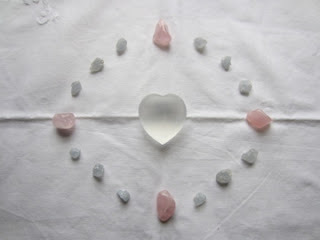 The focus for tonight's meditation, through 8 pm GMT is simply PEACE. Please use the image below as a positive visualisation. I planted these beautiful crystals into the sea, off the the western tip of the island of North Ronaldsay, Orkney recently. Before planting, the energy to this point felt quite tight and knotted and afterwards much more peaceful and flowing. 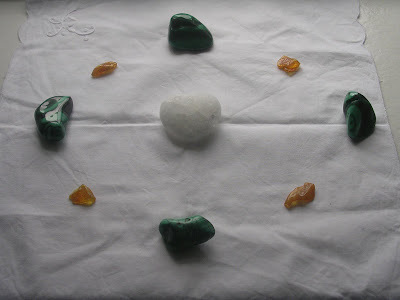 This crystal configuration is also good for crystal planting for bees. It may be placed at the site of a hive or hives, amongst flowering plants in the garden or to areas of meadow land, in particular those specially planted for bees. Just planted an aqua aura crystal in the vicinity of this atmospheric old church, overlooking Skaill Bay on mainland Orkney. A special place in a beautiful setting. 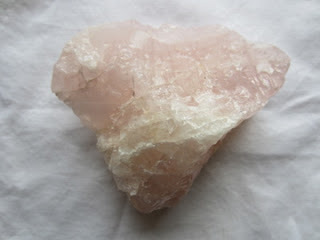 This work is part of the Global Aqua Aura planting project - see pages section of this blog for further details. Recent images, taken here at Old Nisthouse, Orkney, where the Crystal Earthworks is currently based. 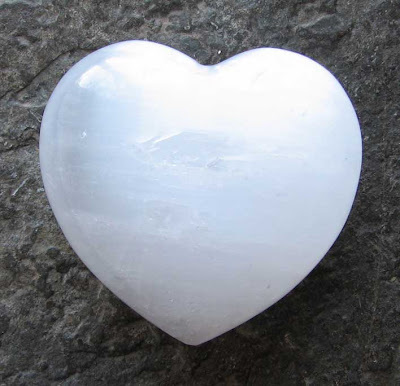 This meditation will use a Pure Peace Set combined with celestite as as shown below. Hope you can join us. Two more records for plantings of Pure Grace Hearts for Global Waters to the coastline of North east Scotland received this week - thank you! 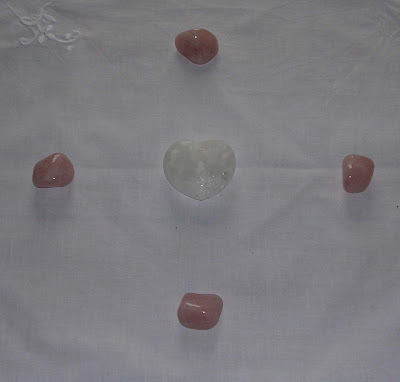 This meditation will use a heart shaped rose quartz.